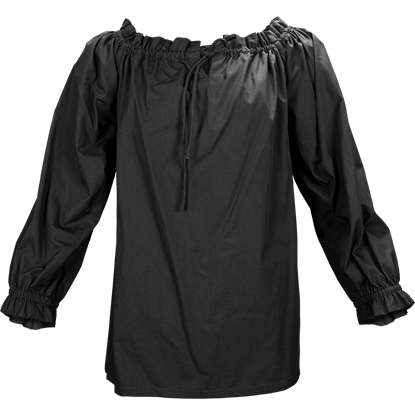 The Ruffled Collar Chemise Top is a lovely medieval chemise. 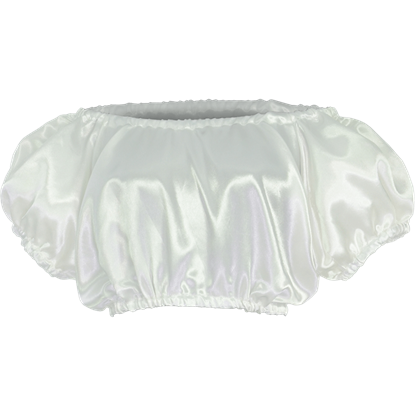 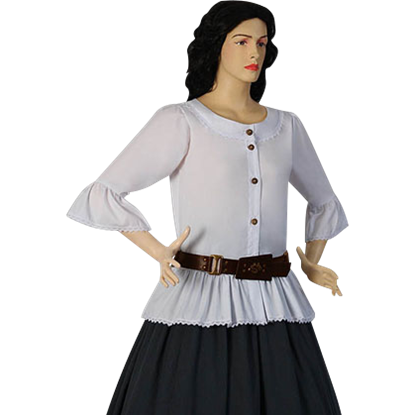 It is made from light-weight Muslin cotton, making it very comfortable. 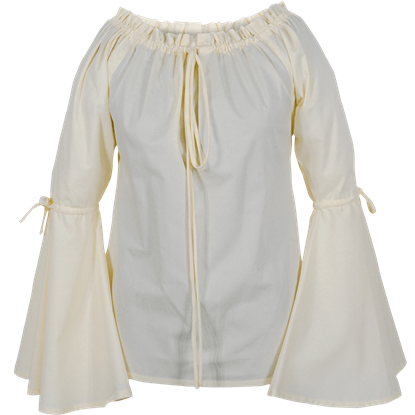 It is designed to be worn under any womans gown, bodice, or blouse, just like a medieval shift would be.